Susan Collett is a Toronto based artist working in Clay & Printmaking and maintains a full time studio practice since 1993. 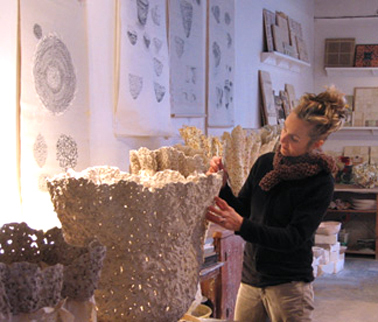 She received her BFA from the Cleveland Institute of Art and received her letters from The Royal Canadian Academy of Arts, RCA, 2008 and The International Academy of Ceramics, IAC, 2007. 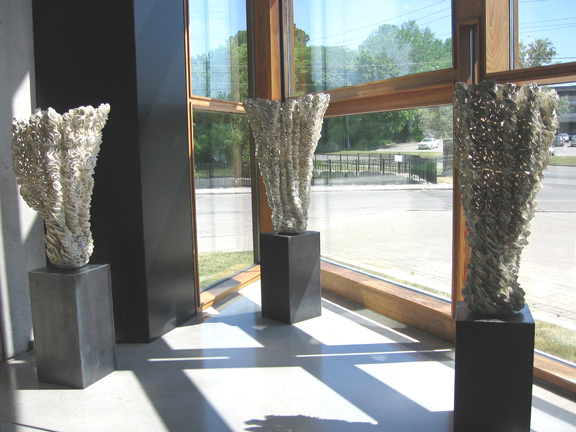 Collett’s work is presented in numerous collections and exhibitions including The Gardiner Museum of Ceramic Art, The Trump Tower, Miami/Hollywood, The International Ceramic Art Museums, at Fuping China 2007, Sevres Porcelain Museum, Paris 2010, and The Icheon World Museum, Korea where she received a Honourable Mention at the International Korean Biennale 2009. In the same year, one of Collett’s clay sculptures was placed at Rideau Hall, Ottawa within the Crown Collection of the Official Residencies of Canada. 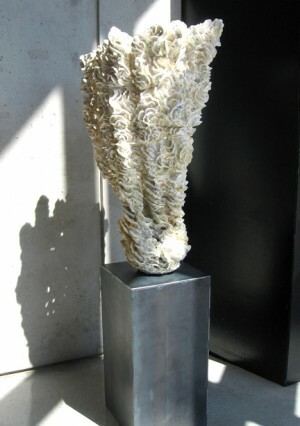 In 20011 a sculpture will be included in The International Triennial of Ceramic Arts, Hungary 2011. She is the first recipient of the Winifred Shantz Award for Ceramics at The Canadian Clay & Glass Gallery 2001 and placed second prize in The Ernst & Young Great Canadian Printmaking National Competition. Her gallery exhibitions include The Tom Thomson Gallery, Owen Sound, The Canadian Clay and Glass Gallery in Waterloo and The Burlington Art Centre, Ontario with reviews included in international publications: Ceramic Arts & Perceptions, Ceramic Technical, Australia, Ceramic Review, UK and in the recent book Contemporary Ceramics by Emmanuel Cooper, U.K. 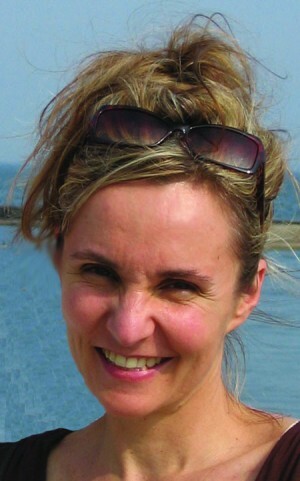 In addition, she has presented lectures on her practice in Canada, U.S.A, Israel and China. SNARE, one of Susan Collett’s sculptures from the Maze Series, is included in the exhibition and collection at the Yingge Museum, Taipei as part of the Taiwan Ceramics Biennale 2012. Another of the sculptures from the Maze Series, was purchased by Foreign Affairs Canada and placed in Washington, DC. Four additional sculptures and two prints have been purchased by the Four Season Hotel, Toronto, for the lobby and their Presidential & Royal Suites. 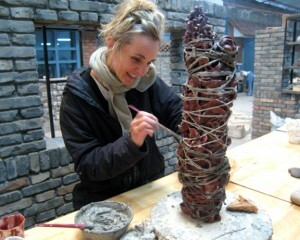 She has three sculptures included in the exhibition Why Make in China? : Canadians Go East October 11, 2012 – January 13, 2013, at The Gardiner Museum of Ceramic Art.